Telemedicine can help you provide better medical care that delights your patients, but it’s not a one-size-fits-all technology. Watch our recent webinar, where we’ll show you the best ways to safely and effectively use telemedicine to improve your practice. We tailored it especially for direct primary care practices, so don’t miss out! We’ll show you how a medical practice can best implement telemedicine to improve patient care and make clinic operations more efficient. 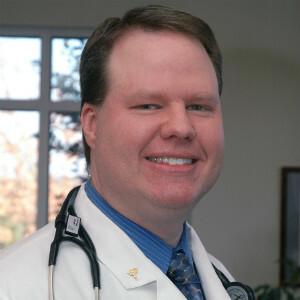 Dr. Forrest is a pioneer in the Direct Primary Care (DPC) space, having originated the Micropractice DPC model over 16 years ago. He is also the CEO and founder of Access Healthcare Direct, which is revolutionizing the healthcare industry through an innovative DPC practice model that improves health care quality while also reducing costs. Access Healthcare Direct’s national network of physicians deliver comprehensive primary care services through a simple and affordable fixed monthly fee. No co-pay. No deductible. No prior authorizations. No insurance required. 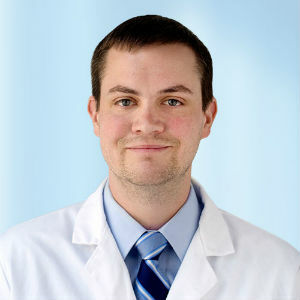 Dr. Forrest has helped many practices incorporate efficient telemedicine and other patient communication modalities into their daily workflows and is an expert in best practices for this. Dr. Craig is a practicing emergency medicine physician and Medical Director for Spruce Health, a digital health company that enables modern operational workflows and communications for healthcare teams, powering care that extends beyond the four physical walls of the clinic. Spruce powers the telemedicine and patient communications for thousands of medical practices, and Dr. Craig is an expert in the medical, legal, and business issues that underlie modern telemedicine applications. Dr. Craig is also the President of the Spruce Physicians telemedicine practice group, which has treated tens of thousands of patients in real practice over the past three years.